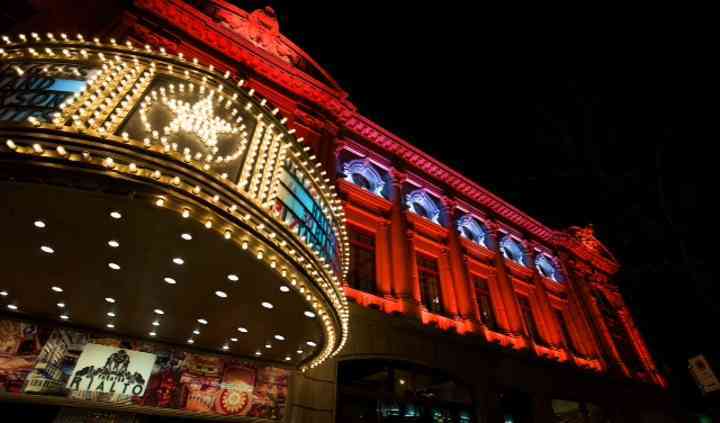 Situated in Montreal, Quebec, the Théâtre Rialto was originally created in 1923-1924 to be a local movie theatre. The building's stunning beaux arts façade was influenced by the Paris Opera while its neobaroque inside shows luxurious decor by Emmanuel Briffa. 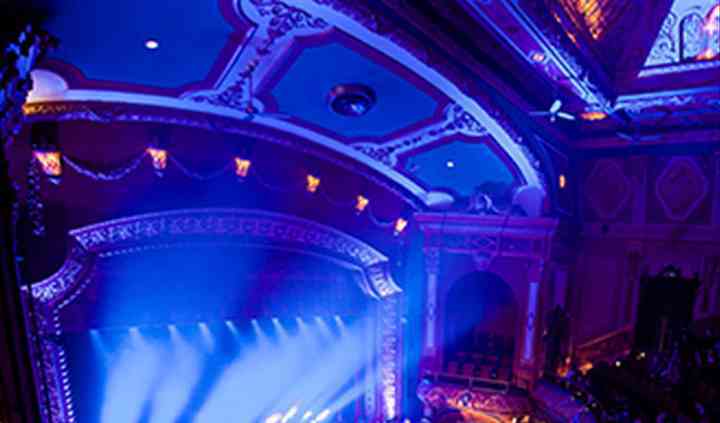 This theatre became a historical monument in 1988, designated by the city of Montreal in 1988, the provincial government in 1990 and was named as a National Historic Site of Canada in 1993. The Théâtre Rialto features five halls of various sizes which are great for wedding ceremonies, receptions, bridal showers, engagement parties and rehearsal dinners. 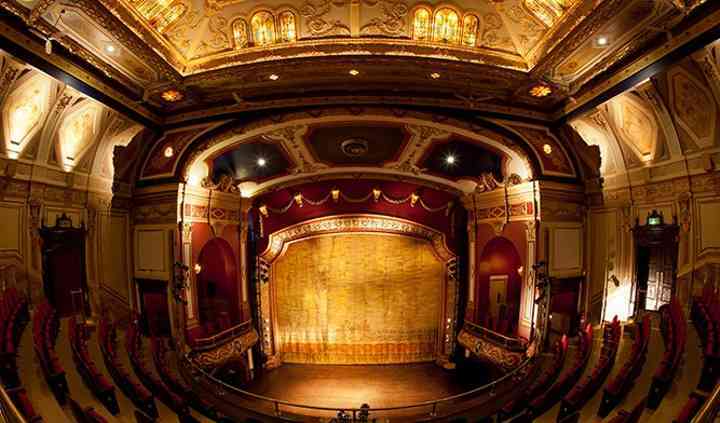 The Rialto Theatre includes a stage, main room, balconey, loges and can fit up to 1,165 guests. The Piccolo sits in the basement of the building with a separate entrance, vestibule, stage and main space. This room can hold up to 400 people. 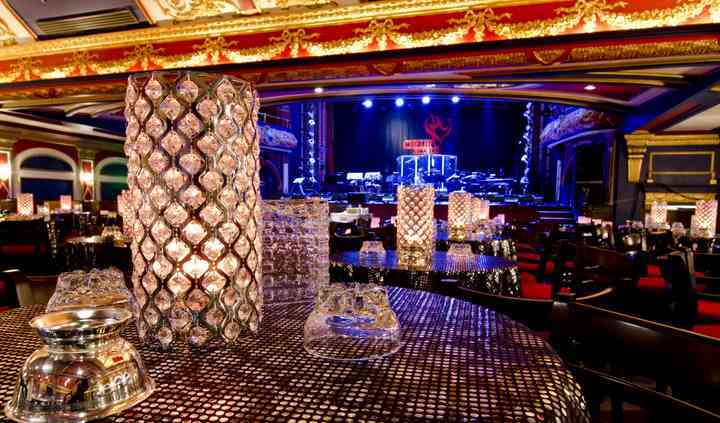 The Il Rialto Cabaret has grand windows showing a view of Parc Avenue. This space's main floor fits 80, the mezzanine holds 50 and the seasonal terrasse accommodates 40. The Rialto Hall also features grand windows facing Parc Avenue and also has a separate entrance, high ceilings and a stunning light filled space. Its capacity is for 300 family and friends. The Rialto Studio is situated on the highest floor with beautiful windows showing Parc Avenue and is a fantastic room for intimate celebrations. Their services consist of the provision of a bridal suite and a cake, catering and bar, set up, take down, event planning and rentals, lighting and sound. Provided event items consist of decorations, chairs, tables, centerpieces, chair covers and more. Their talented and dedicated chefs can provide a menu designed to suit the couples preferences and needs. Catering options include a buffet, cocktail reception, dessert, family style, French service, hors d'oeuvres, outside cake, plated food, the use of server(s) and stations.